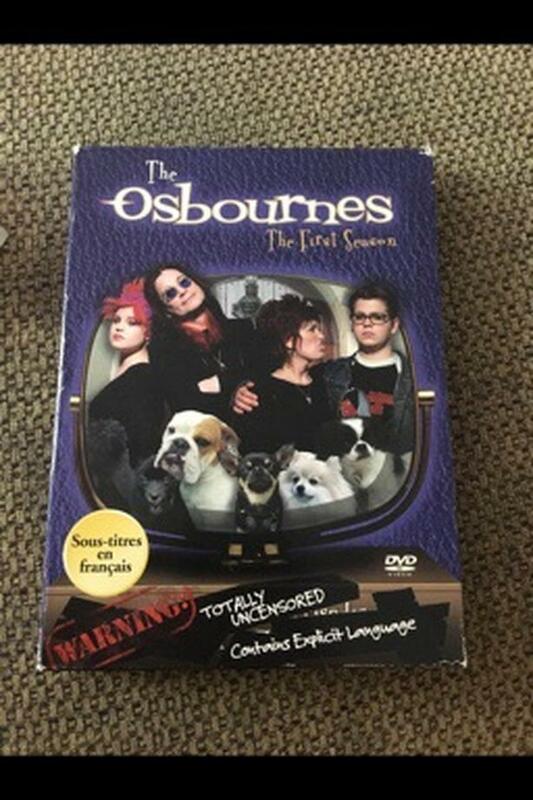 "The Osbournes" follows the day-to-day lives of Black Sabbath rocker Ozzy Osbourne, manager-wife Sharon and two of their children - volatile Jack and pink-tressed Kelly. During the show's run, the family "adopted" Rob, a friend of Jack and Kelly's. Needless to say, the Osbournes aren't your average family.